The team getting New Zealander out on the water. 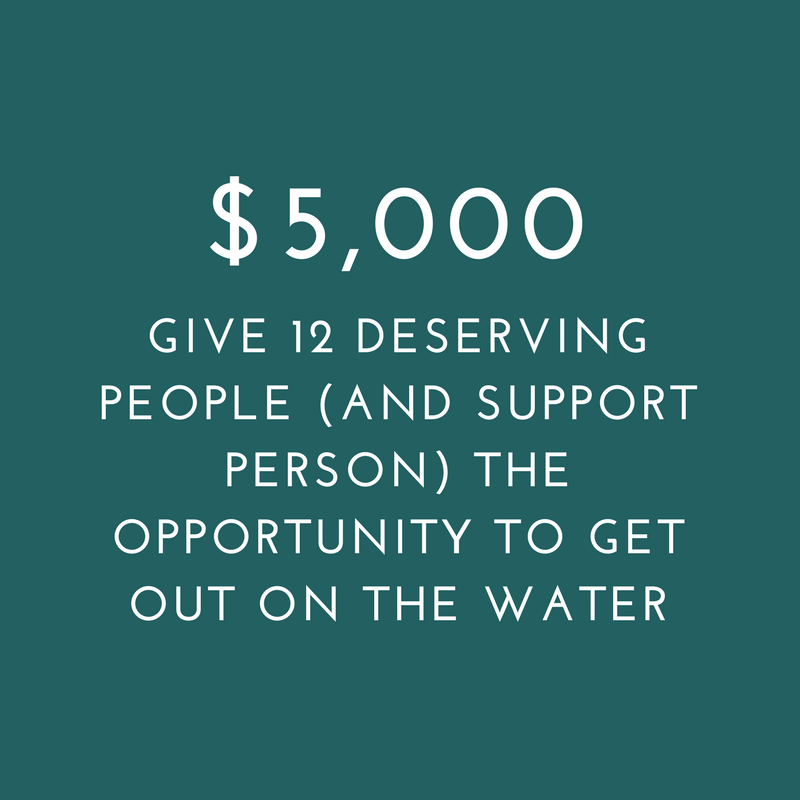 To facilitate salt water activities for people with physical disabilities, mental illness and financial hardship. What are the biggest challenges facing accessibility to the ocean in the Bay of Plenty/NZ? Creating the opportunity for our clients and finding suitable vessels, which will allow accessibility but also meet the criteria of Maritime New Zealand. The Wish4Fish Charity continues to build a fund towards a purpose built vessel that can facilitate activities for our clients, as well as supporting the community and breaking down barriers around access and opportunity which will allow everyone to enjoy our wonderful natural resource we have not only here in the Bay of Plenty but nationwide. How did Wish4Fish get to where it is now? We have a small team of dedicated trustees that provide governance over the Charitable Trust. We continue to work hard and improve several key aspects of the trust including fundraising, volunteer networks and a supporters club that has been recently established. Who are some of the people you have been helping? A wide range of individuals, community groups and local non-profit organisations in The Bay of Plenty, Coromandel, and networks developed in Auckland for the up-and-coming summer. Bryce, pictured here, is the founder of Wish4Fish. His dream is to build a fit-for-purpose boat so people of all backgrounds, and all physical abilities, can go fishing. What are you most proud of in the Wish 4 Fish journey so far? Bryce: "Continuing to break down the barriers around access and opportunity, and seeing the happy faces and joy fishing brings to the people we facilitate both intrinsically and extrinsically." How can your team help Wish 4 Fish? 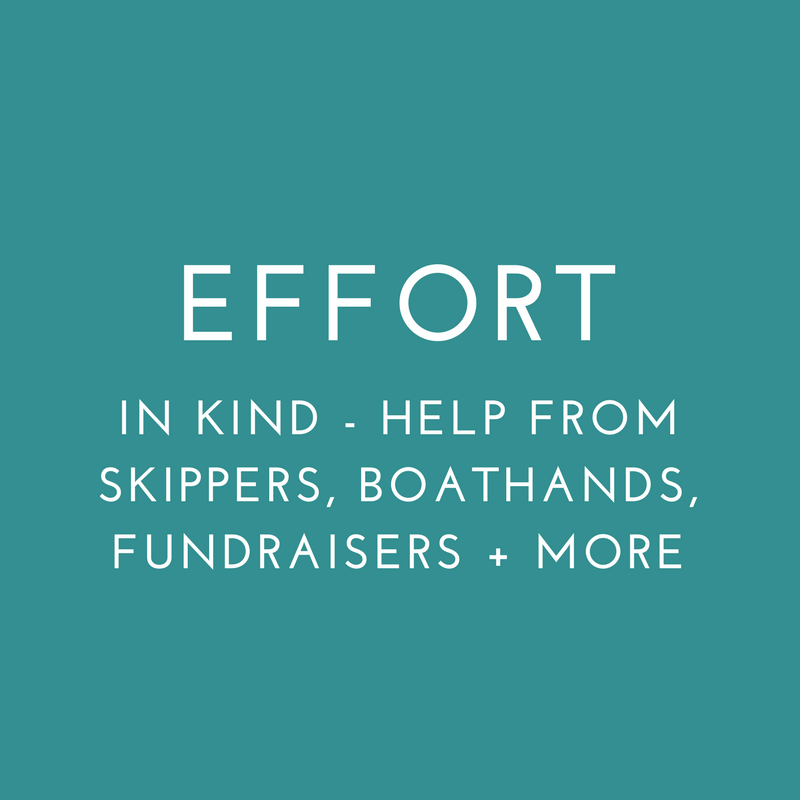 How is your business keen to help? Not sure yet, but please send more information.